The Wellness Centre is a licensed health facility with a diverse team of psychologists, mental health counselors and behavioural specialists. Founding director, Shannon Seymour talks about the growth of The Wellness Centre and her vision for the future. Q: Tell us about the early years at The Wellness Centre? A: We opened in 2004, six weeks before Hurricane Ivan. Our offices were destroyed and like everyone else we emerged the next morning and had to figure out where to start! I don’t think I realized it then, but Ivan presented a tremendous opportunity to serve the community in a truly responsive way. Looking back, our bumpy start laid the foundation to the key value of responsive service. Over the last 12 years a lot has changed, but our commitment to remain engaged with the community in a responsive way has been vial to our growth. Q: Tell us about your staff? A: We have a staff of 15 amazing professionals. Our team is very diverse in terms of specializations, which allows us to work as a multi-disciplinary team, something very important in healthcare. I’m particularly proud of the fact that eight of our staff are Caymanian, and that in the last few years we have rolled out training and scholarship opportunities for psychologists and ABA therapists. Q: Tell us about some of our specialized services. A: We have comprehensive clinical practice, which allows us to offer a wide range of service: individual, family and marriage therapy, psychological assessments, play therapy, art psychotherapy, child and adolescent counseling services, applied behavior analysis (ABA) and the Early Start Denver Model (ESDM), which is an early intervention for very young children with autism. Our staff has specializations in sexual trauma, depression/anxiety, autism, ADHD, as well as expert witness, CBT, AIT and workplace wellness. Q: Beyond providing quality mental health and psychology services, what do you hope to accomplish through the work of The Wellness Centre? A: We’ve always been focused on advocacy and community education, and I am very proud of our contributions to increased awareness of child sexual abuse, mental illness, workplace wellness, early identification and intervention services for children with autism, and community inclusion of individuals with special needs. Q: What are the challenges of operating a clinic with your focus? A: The stigma of mental health used to be the biggest challenge, but I’ve seen this diminish in the past few years, resulting in more and more people seeking services. At present, the biggest challenge in my opinion is lack of health insurance coverage or very minimal benefits for most of our services. This continues to create a significant barrier to early preventative treatments and interventions. Q: Where do you see The Wellness Centre in 10 years? A: I’m excited for The Wellness Centre to be a part of an evolving shift towards collaborative healthcare in our community: one that doesn’t separate mental health and psychology, but views it as an important part of the whole person’s health and wellbeing. Shannon Seymour BA (Hons), MA CI.Psyc, ESDM Cert. is the director and a registered clinical psychologist. 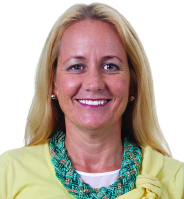 Ms. Seymour is the founding director and licensed with the Council for Professions Allied with Medicine (CPAM) of the Health Practice Commission in the Cayman Islands. Shannon’s clinical emphasis is in the area of psychological assessment and solution focused clinical interventions with adults and children. 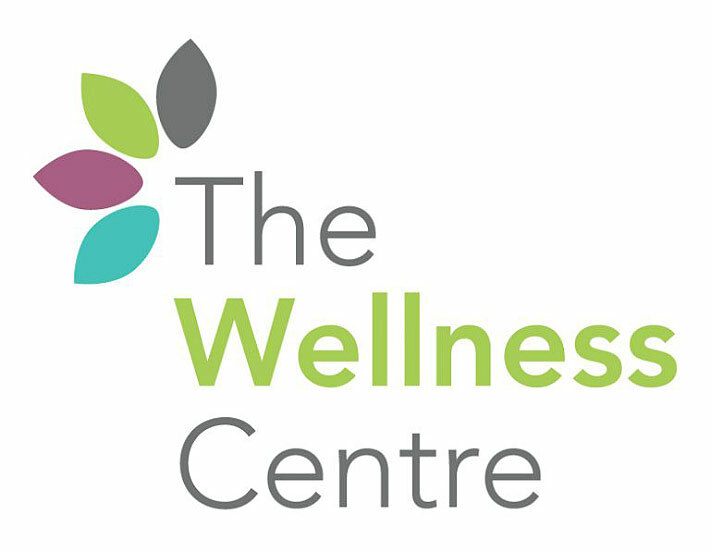 The success of The Wellness Centre can be clearly seen as a reflection of Shannon’s anchoring belief that all individuals possess the power within to make positive changes not only in their own lives, but also in the live of their families, in their places of work, and in their communities. 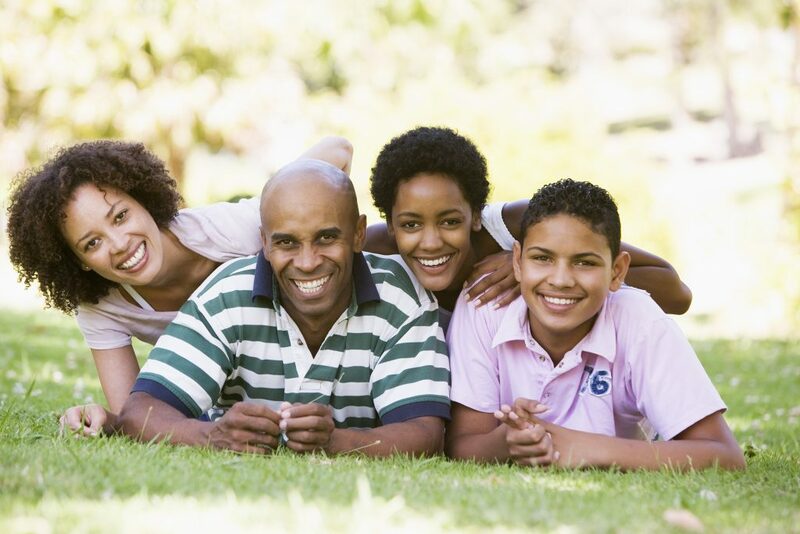 Founded in 2004, The Wellness Centre is a licensed health facility providing comprehensive psychological services to children, adults, families, groups and organizations. Their team of clinical psychologists, mental health counselors, art psychotherapists and behavioural therapists use a range of evidenced based therapeutic interventions, delivered in a comfortable and confidential environment. Services include mental health counselling, trauma focused counselling, marriage and family therapy, psychological assessments, play therapy, art psychotherapy, parenting support and a specialized services for autism; including ABA, ESDM, and community outreach support services.